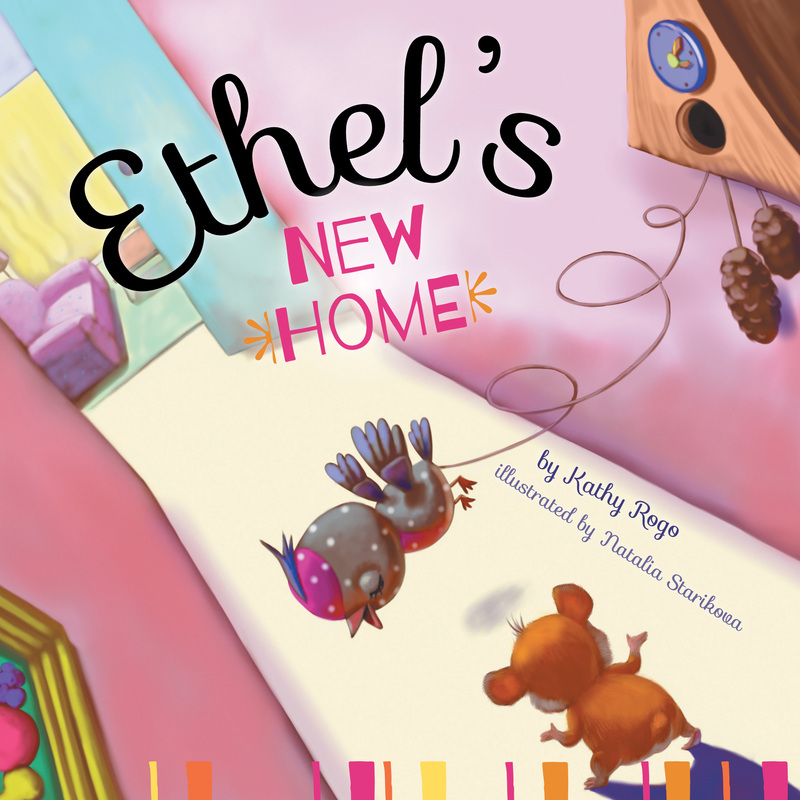 Ethel’s New Home is a heartwarming story about a dwarf hamster who lives in a hamster tank with seven brothers and sisters. But Ethel has a problem, she is getting tired of having to share all the time with them. Ethel can't eat, drink, or sleep when she wants because her brothers and sisters are always in the way. Ethel decides the answer is to escape from the tank and find a new, more spacious place to live by herself. What waits outside of the tank for Ethel? Will she ever make her way home again? A story with a theme that both parents and children will enjoy reading together especially if they come from a large family.